The Better Health for London report (2013) rested on the belief that this city – its people, its institutions, and its political, economic and cultural leaders – have an obligation to help and support one another to achieve better health. Its message was simple: ours can be the healthiest major global city. By working together, we can achieve better health for all Londoners. Better Health for London: One Year On (March 2015), published by the London Health Commission, has 10 key health aspirations for London including: to give all London's children a healthy, happy start to life (p8). Government to develop a cross-Departmental strategy co-ordinated by a Minister for Children at Cabinet level with the power of audit. 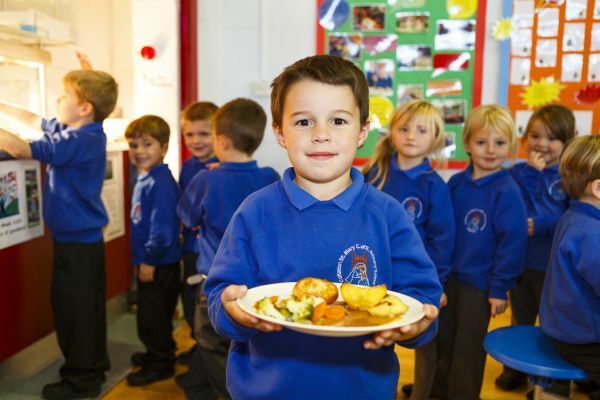 A free, national, mandatory healthy schools programme including appropriate staff training to embed healthy eating, physical activity and body image education into the curriculum and to make sustainable changes to school food on a ‘whole school’ approach, with a possible starting point being The European Food Framework and its new subject specifications which outlines core skills for diet, active lifestyles and energy balance. Parents and pupils to be encouraged to collaborate with head teachers and chairs of governors to ensure that a school’s policies and ethos promote child fitness and wellbeing. Family Liaison Workers to be based in school to support parents in devising home activities that encourage children to be more active, eat more nutritious foods and spend less time in screen-based pursuits. Extended schools and family learning to dovetail so that families and children can be educated together about food, nutrition, physical activity and health. New ‘cooking programmes’ within the school curriculum to combine nutritional education and elements from successful home economics syllabuses, rather than concentrating solely upon recipes. Download Healthy Patterns for Healthy Families (plain text version). The impact of growing food in schools as part of a broader food education programme. This report highlights important evidence about the diverse range of benefits that food growing in schools offers and the worthwhile role growing activities play in a child’s educational experience. It is an evaluation of Food For Life Partnership's work with schools through the work of Garden Organic. This report presents the findings of an evaluation conducted by the University of Bath’s Centre for Research in Education and the Environment.